Ready to take your extruded seating project to the next level? We have spent decades developing over 5,000 plastic extrusion profiles, so you can be confident that we have the resources and expertise to help you develop your automotive seating component’s profile design. 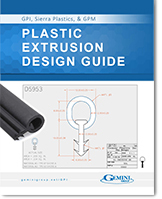 We have the engineering expertise and in-house tooling capabilities to help develop the right profile for your plastic extrusion application. Designing a custom seating extrusion? 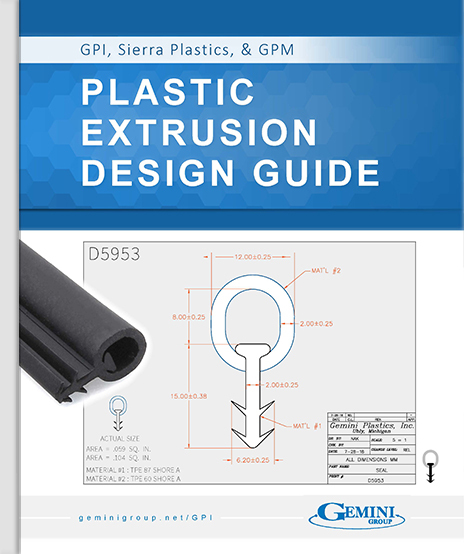 Learn the fundamentals of extrusion design with our free design guide.